My Korean name is Inkyu Sa. 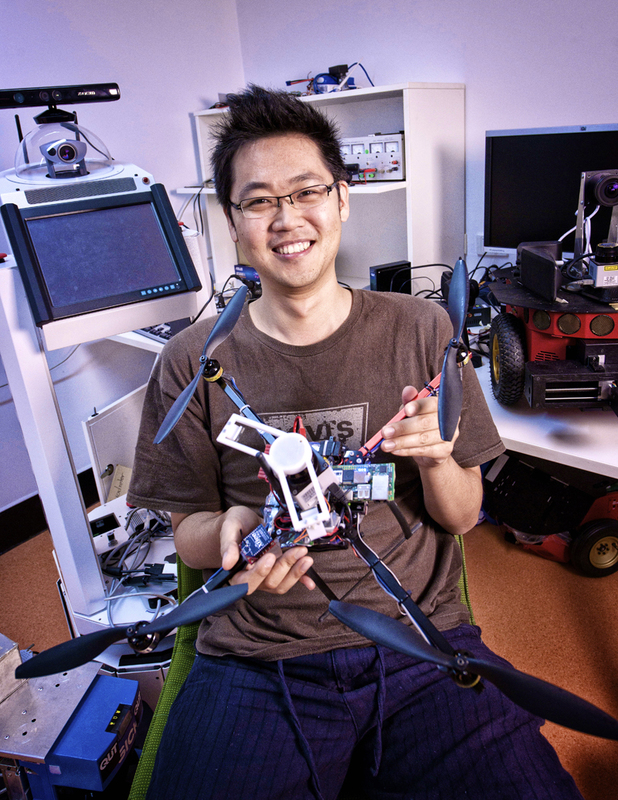 My interests lie in aerial robots for inspection and navigation using vision and inertial sensors. Currently, I am a postdoctoral researcher, Autonomous Systems Lab. at ETH Zurich under the supervision of Professor Roland Siegwart. Before coming to Zurich, I pursued Ph.D course at Electrical Engineering and Computer Science, Queensland University of Technology under Professor Peter Corke‘s supervision. Always appreciate to my wife and want to become a proud father of Yohan and Yosep. You are able to find further information about me from my portfolio which is shown below and CV.